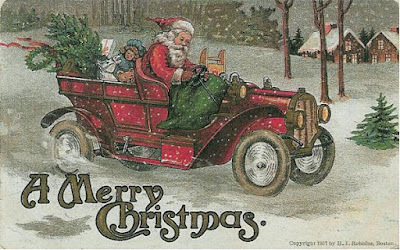 Jared Unzipped: Yes Virginia, Atheists Do Celebrate Christmas. Considering the subject matter, I feel I must provide a simple preface. The following article is in no way intended to be inflammatory or disrespectful. In fact, the matter of religion plays no part in the explanation I'm about to provide. While I may be an atheist, I believe in and will defend the inalienable right to worship how you see fit. Religion is a highly personal matter. Only you can decide for yourself if belief in a higher power is something you want in your life. "How can you celebrate Christmas when you don't believe in God?" Honestly, I completely understand the reason for being confused. For someone that's had little to no interaction with a non-believer, it can all be slightly difficult to wrap your head around. While I obviously can't speak for all atheists, myself and others like me celebrate Christmas for many of the same reasons as the religious. Let me explain. Christmas has always sat on the fence between being a religious celebration and a secular festival. Sure, you can take joy in the birth of Christ and the miracle in that little town of Bethlehem. Yet, you can also appreciate the message and sentiment of the entire holiday season. Hoping for peace on earth, doing acts of charity, trying to help your fellow man, spending time with friends and family, eating a feast with your loved ones, trading gifts, decorating a tree, stringing up lights, waiting on Santa Claus to arrive -- these are all things purely secular in nature. Belief in a higher power isn't necessary to admire and encourage these practices. Christmas isn't just a religious holiday; it's an international ritual. Folks from all corners of the planet celebrate the season of giving, with varying religious and cultural tenets. To say Christmas can only be truly understood by Christians is massively short-sighted. Jewish people participate in Christmas. Muslims participate in Christmas. Even Shintoists and Hindus participate in Christmas. Not because it's a religious holiday, but because Christmas is an observance of all the potential good within humanity. Few realize that the festival of Christmas has been celebrated for many thousands of years, long before it ever had that specific name. Many of the elements found within the holiday season were directly adapted from ancient Germanic feasts and the Roman holiday of Saturnalia. 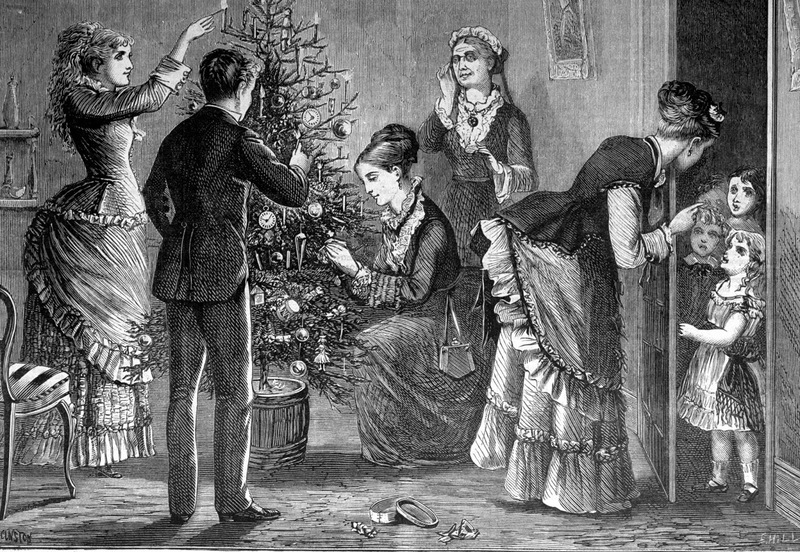 Yule, a pagan ritual from Scandinavia, also provided large portions of the season (chiefly the Christmas Tree). 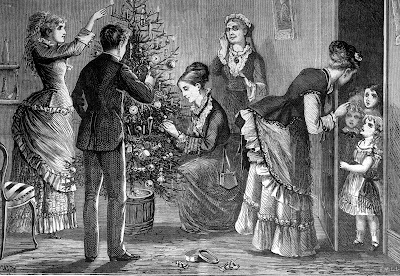 It wasn't until the Middle Ages that Christmas was even loosely organized as a religious holiday, formally adapting many of the traditions from other Winter Solstice festivals. 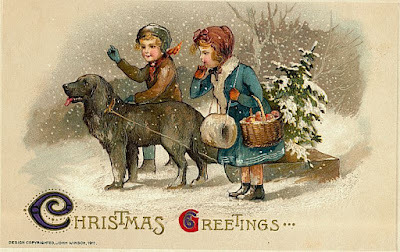 In terms of America's link to the Christmas holiday, our nation didn't even begin to take an interest until the 1820's. It wasn't until 1885 that the US Government finally declared Christmas a national holiday. You see, the Christmas season isn't purely relegated to one special holy day. Christmas transcends the boundaries of religious doctrine. It's a cultural phenomenon that touches everyone, believer and non-believer alike. I enjoy seeing happy children and trees covered in twinkle lights. Presents wrapped in pretty paper excite me. Christmas carols do bring joy to my heart. Seeing people be nicer to each other makes me feel a little bit better inside. Mailing Christmas cards (and yes, I send a lot of them) absolutely delights me. And yet, what I choose to believe or not believe has no bearing on any of this. As an atheist, I celebrate Christmas because it's just as much my tradition as it is yours. When I say to someone "Merry Christmas", I'm passing along tidings of joy and hope for a better tomorrow. As far as I'm concerned, that's what Christmas is all about.